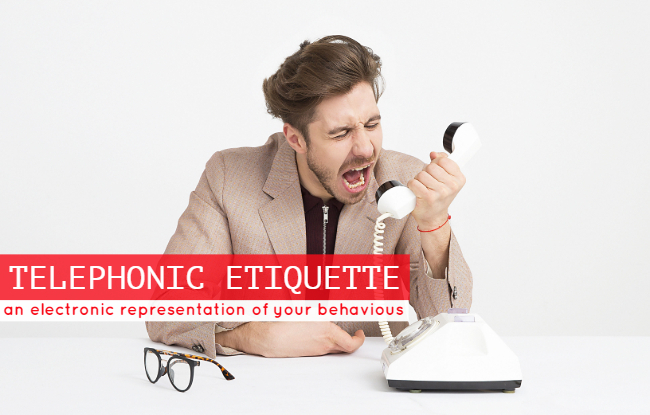 Telephonic Etiquette – Is an electronic representation of your behavior. 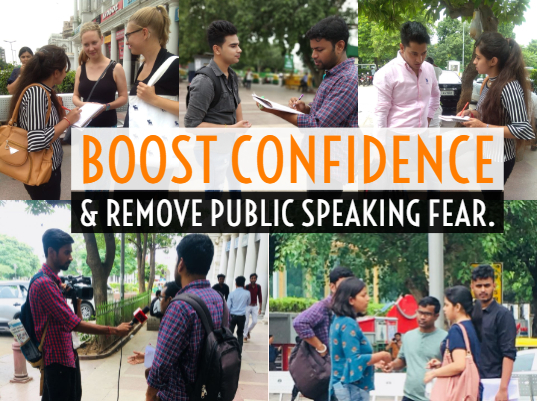 Engmates Students Public interaction to boost confidence and remove Public speaking fear. How can your personality affect your career? 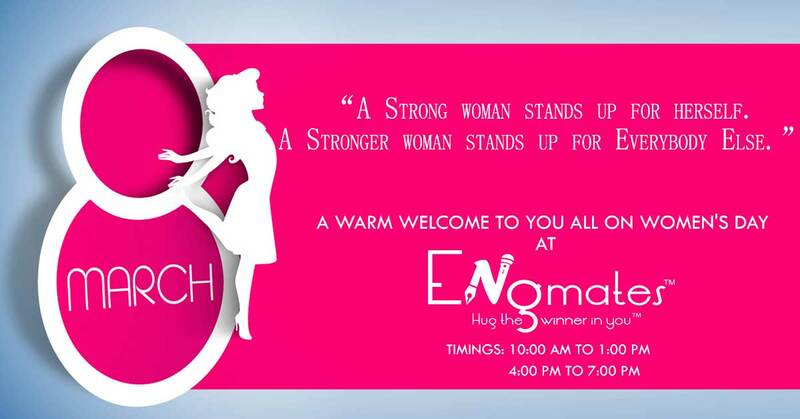 Engmates is arranging an outdoor activity for Public Speaking Students. 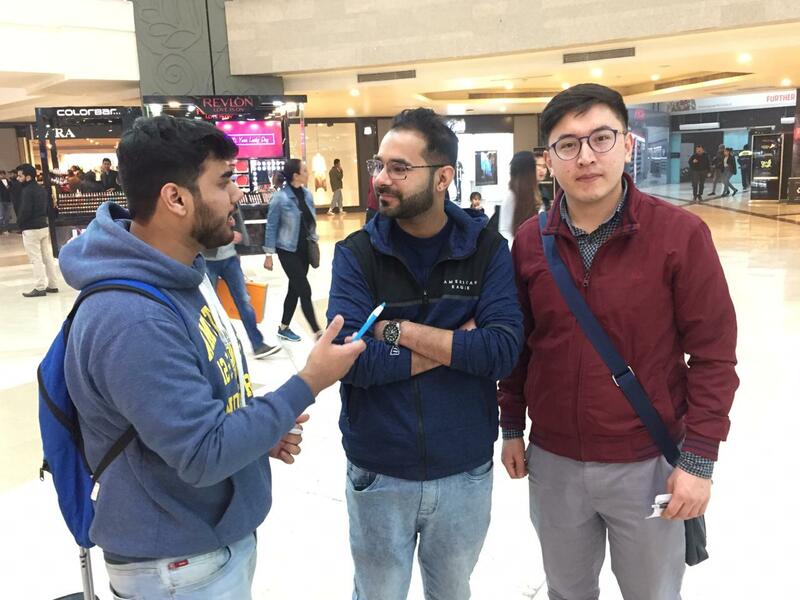 Holi Celebration Event at Engmates!